Figure 35. Crew AFES Electrical Wiring Harness 12351501. 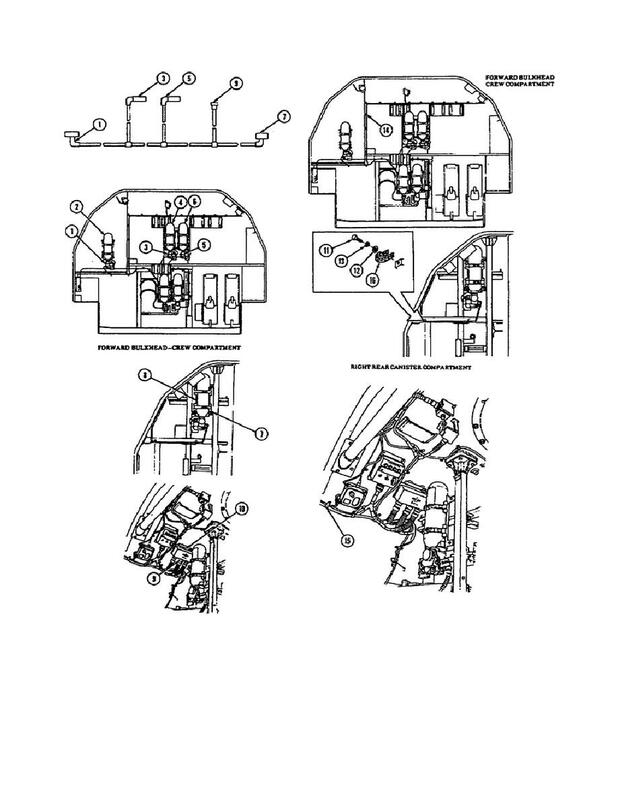 Home > Ordnance Documents and other related manuals > > Figure 35. Crew AFES Electrical Wiring Harness 12351501. Figure 36. Crew AFES Electrical Wiring Cable 12351754. Crew AFES Electrical Wiring Harness 12351501.